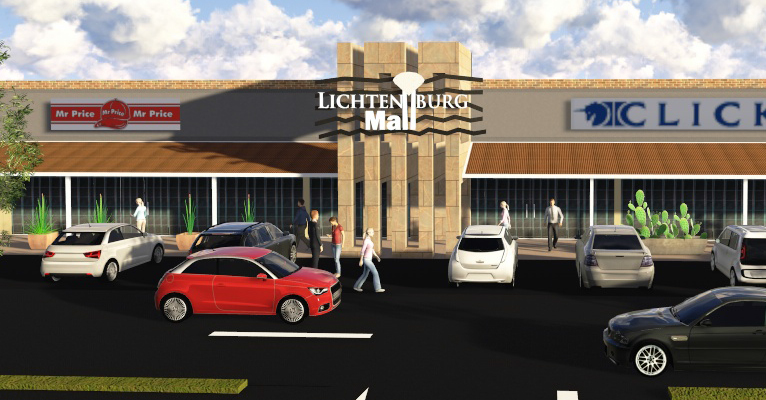 Lichtenburg Mall is looking forward to being your no1 shop destination in Lichtenburg. All your favourite retail stores will all be conveniently in one building so you can get your shopping done quicker and enjoyable. Keep a lookout on our page for exciting new developments coming soon!